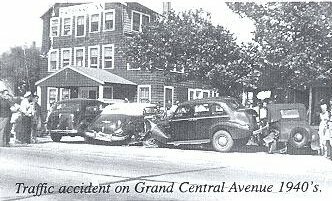 The earliest form of police protection that was provided the citizens of Lavallette was that of the marshal. The first marshal, according to public records, was Joseph Patterson, who assumed the position in 1881. During the marshal phase, members of the council were authorized to serve as police officers. Because of the limited population during Lavallette's early years, the marshal's duties were relatively easy. The position was, at best, a part time one. Salem Moyer, Tom Shinkos, Peter Bloom, and Charles Hankins, Sr. were among the last men to have the title of constable. The end of the marshal era came in 1927. 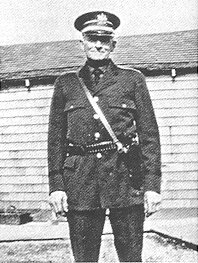 The first "Police Officer" was Charlie Chadwick who also became the first police chief. 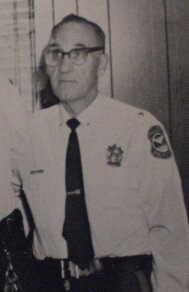 In 1936, when there were two or more permanent officers on the force, Joseph Borrelli was appointed chief, a position he held until his retirement in 1973. He was succeeded by Jerry Johnson, Frank Brice and Frederick Swearingen. 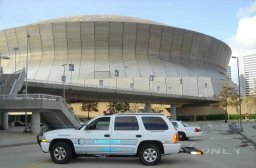 In 2004 Retired Lt. 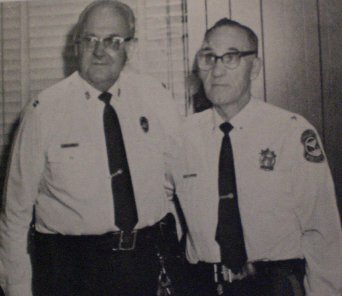 Colonel Louis Taranto was appointed as public safety director until the current chief Colin Grant took over. Chief Borrelli was supported by the mayor, council, and special officers who served without pay. Among those were Victor Paul, Ted Bloom, Bob Kurmin and Arthur Kadeg. 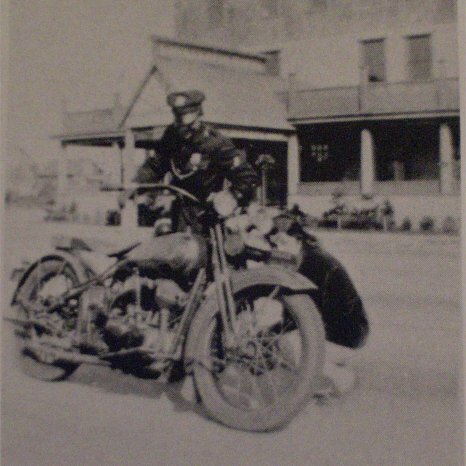 In the late 1930's, the officer began to receive pay and generally worked in the summer . During this period Harold Brackman joined the force and rose to the rank of Captain before his retirement in August 1972. 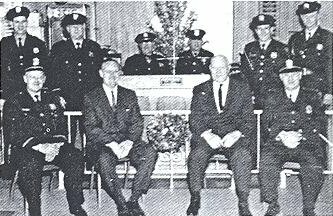 Chief Borrelli And Captian Brackman provided the mainstay of the force, with Dave Bendy and Albert J, Eberhard assisting. These men, along with the special officers handled the law enforcement for the Borough. 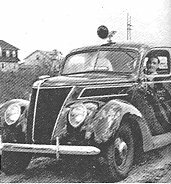 It was not until March 5, 1948, that Ordnance 112 was passed, establishing the Police Department. this ordnance called for a chief, sergeant, patrolman, and extra patrolman. The present department calls for chief, sergeants, patrol officers, telecommunications officers, and special officers. In the early day there was no jail except for county facilities. If there were prisoners they would be held in makeshift quarters. Lavallette got its first jail when the Borough hall was built in 1928. In October of 2012 Super Storm Sandy destroyed the Police Department and Borough Hall. 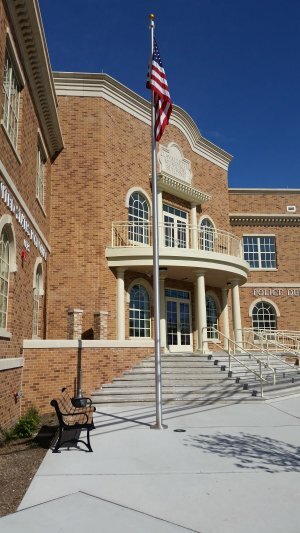 Ground was broken in May of 2014 on a new municipal building and opened to the public in 2016. 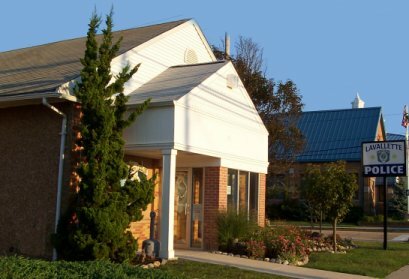 Along with the Police Department, this building is also home to the Administrative Offices, Municipal Court, Building Department and Lavallette Post Office. 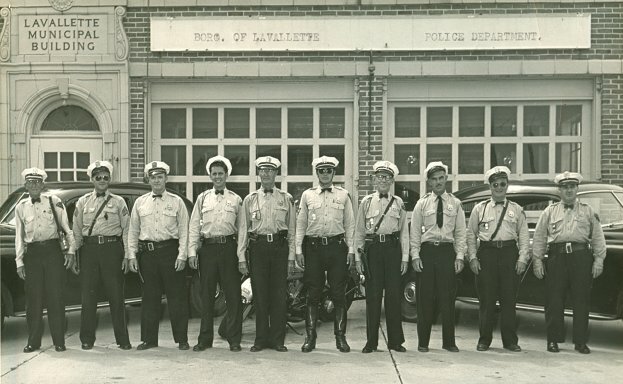 Because there was no need for a municipally owned police car before the 1920's, those who served before that time used there own vehicles or none at all. Today the department has police patrol vehicles, 4x4 patrol vehicles, chief vehicle, all terrain vehicles, and jet ski's so it can patrol the roads, beaches, and bay front effectively. The Lavallette Police Department does more then just provide protection for the community. We have co-sponsored teen dances at the tennis courts during the summer. We have an active Drug Abuse Resistance Education program for young people currently run by Patrolman Frank White. We are involved the the Municipal Alliance program that funds recreational and educational projects for all ages. We also have a program in place for the seniors citizens that incorporates a daily phone check in to assure that citizens are not in need of help, which has aided many of Lavallette's older residents who have required assistance, Operation Reassurance. Please contact the Website Administrator if you have any more historical information not listed.